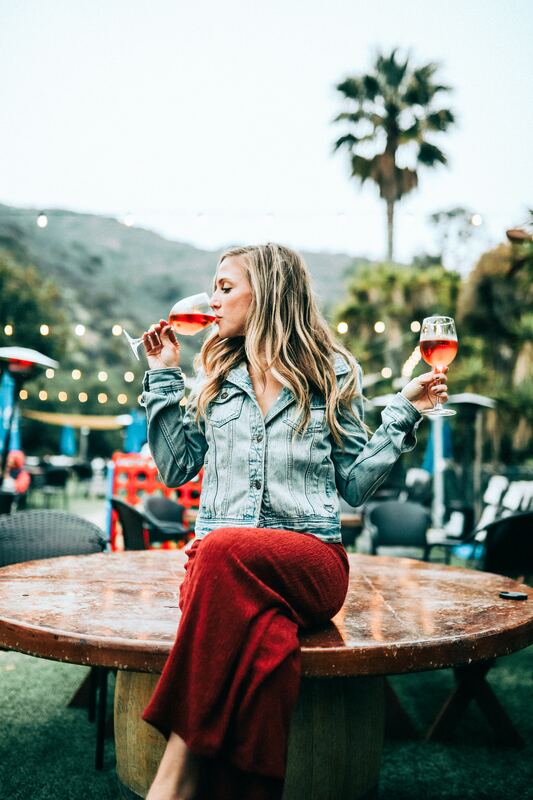 Wine Tasting This Weekend and More! Calling all agricultural buffs, the Call of The Land Agricultural Bus Tour is this Saturday, September 22nd beginning at 9 AM. Starting at the Bartow History Museum, the bus will depart and make stops at local farms including Possumtrot Farms, Georgia Institute of Genetics, Olin Tatum Agricultural Building, SuperSod Farm, Tri-County Gin, and Summerland Farm. Visit the official event website to purchase your tickets today. Tickets include charter bus transportation, tour guide, lunch, and a dessert reception. If you’re in the mood for some fresh fruits and vegetables of your own, then be sure to check out the Woodstock Farm Fresh Market. The Market will be open every Saturday, May through October from 8 AM to 12 PM. The Farm Fresh Market is located on Market Street in Downtown Woodstock. Visit the official website for additional information. After your trip to the Fresh Farm Market, don’t miss the Woodstock Artisan Wine Tasting, September 22nd at 6 PM. Located at the Gifted Ferret, experience a tasting of specialty wines that cannot be found in your local grocery store. For additional information visit The Gifted Ferret’s official website. It looks like it’s going to be a great weekend in Georgia!